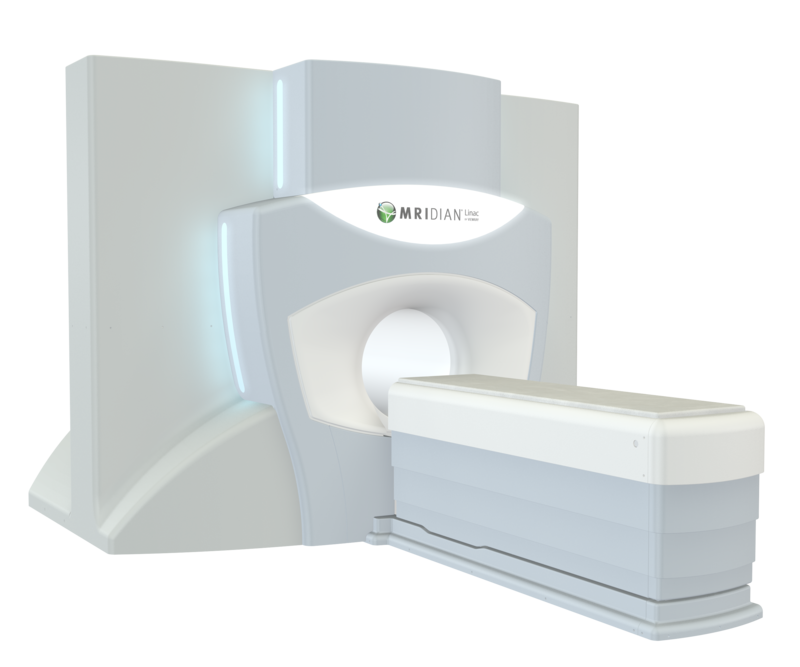 ViewRay, Inc.has announced that the company's MRIdian® and MRIdian Linac – the world's only FDA-cleared MRI-guided radiation therapy systems – will be featured at the Annual Meeting of the American Society for Radiation Oncology (ASTRO). ASTRO 2018 will be held October 21-24, 2018 in San Antonio, TX and will include a number of presentations highlighting the unique capabilities, clinical experience and patient outcomes of ViewRay's MRIdian and MRIdian Linac. Visitors to the company's booth # 1121 can see these one-of-a-kind features first-hand in an up-close simulated MRI-guided ROAR™ (Real-time On-table Adaptive Radiotherapy) patient treatment. ViewRay's booth will also feature presentations from seven MRIdian users covering a spectrum of topics from commissioning and re-contouring to novel applications and real-time on-table adaptive therapy. As part of the ASTRO scientific sessions, an interactive panel entitled "Current and Future Applications for MR-guided Radiotherapy with Real-time Adaptive Radiotherapy" will be held on Tuesday, October 23 from 1:00 p.m. - 2:30 p.m. to further explore MR-guided radiotherapy implementation, early clinical outcomes, and areas of future research. Early clinical experience suggests that use of MRI-guided radiotherapy, particularly utilizing on-table adaptive radiotherapy with daily assessment of plan quality and optimization, may translate to a clinical benefit in locally advanced pancreatic cancer, liver tumors and oligometastatic disease. The panel will feature presentations from Percy Lee, M.D. and Michael Steinberg, M.D. from UCLA, Olga Green, Ph.D. from Washington University School of Medicine in St. Louis, and Benjamin Movsas, M.D. from Henry Ford Health System. For a full schedule of MRIdian-focused presentations and events at ASTRO or to book a product demonstration, please visit https://go.viewray.com/ASTRO_2018. ASTRO ’18: ViewRay displays MRIdian capabilities, clinical outcomes. Appl Rad Oncol.